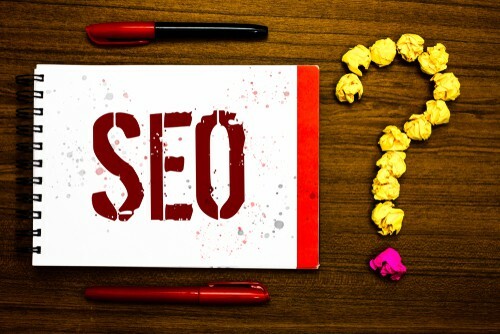 SEO technology advice and best practices. Search engine optimization or SEO is one of the best strategies a company can use to increase their sales. Since everyone uses Google for online searches, a business has a high chance for growth if they can properly implement SEO strategies. However, not everyone succeeds with SEO. At some point, you may wonder why your sales haven’t increased yet. 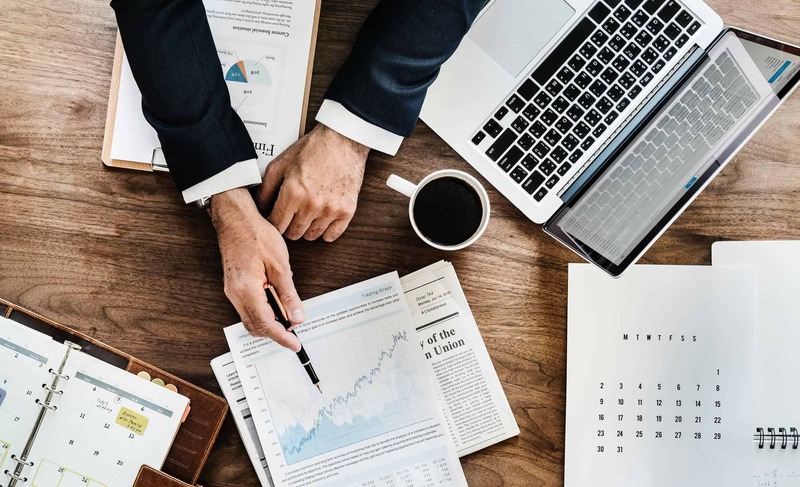 This entry was posted in Digital Marketing, SEO and tagged SEO on March 4, 2019 by Michael Pignataro. Businesses nowadays need to optimize their website according to the search engine optimization or SEO standards of search engines. If your company doesn’t have an in-house SEO expert, you can hire a local SEO firm to do the job. Of course, there are also large national SEO firms, but your business is better off with the local one instead. This entry was posted in Digital Marketing, SEO on February 13, 2019 by Michael Pignataro. 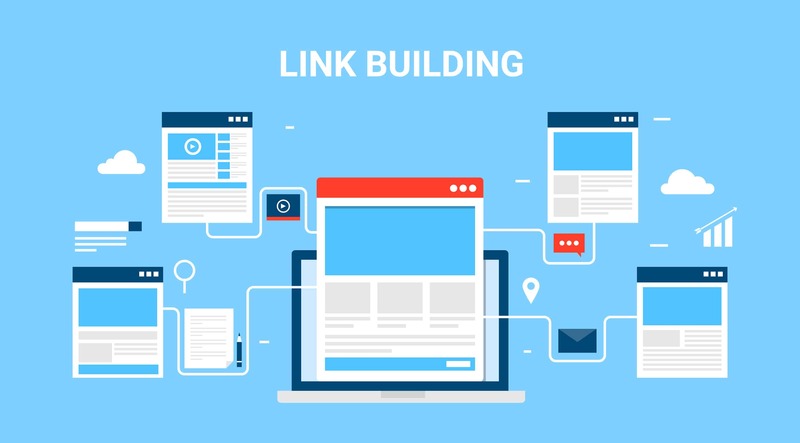 So if you are reading this, then I guess you know about link building(Or maybe at least you are familiar with backlinks). 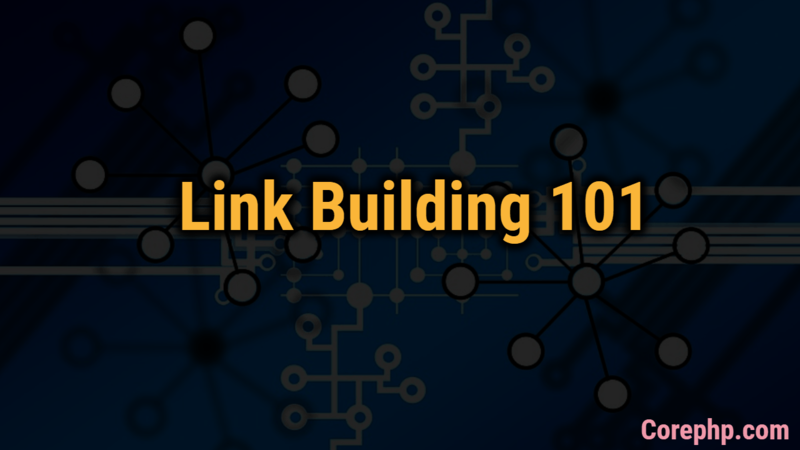 Using link building you can increase the visibility of your online business in search results. As you may know, most of the people use Google to search for different things. And google tries to provide the best results for the search query. To provide the best results, Google constantly updates his algorithm to remove the spammy sites from search results. Now, these algorithmic updates may result in a ranking drop of your site if you have to build your backlinks using black hat tactics. This entry was posted in 'corePHP', SEO on February 1, 2019 by Michael Pignataro. Can Web Security Have a Positive Impact on Your SEO? 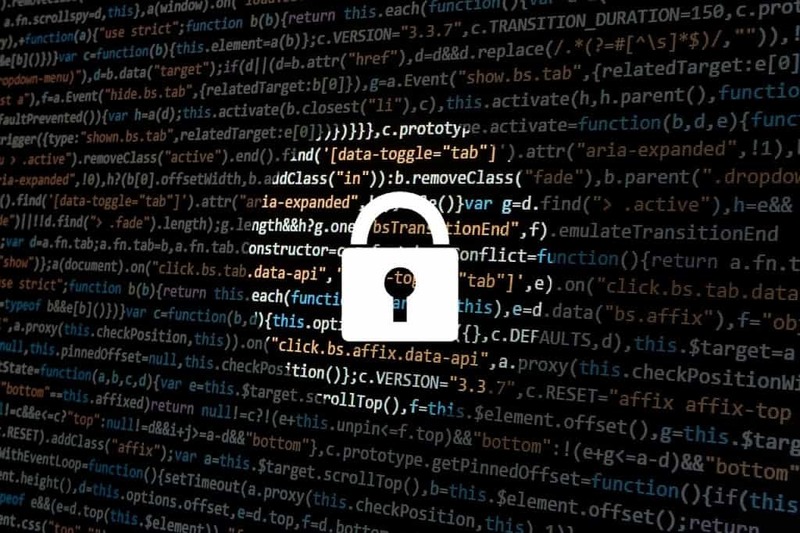 A recent report by web host GoDaddy has found that almost three-quarters (73.9%) of websites are hacked for SEO reasons, with cybercriminals attempting to incorporate links to other websites and even add new landing pages altogether. 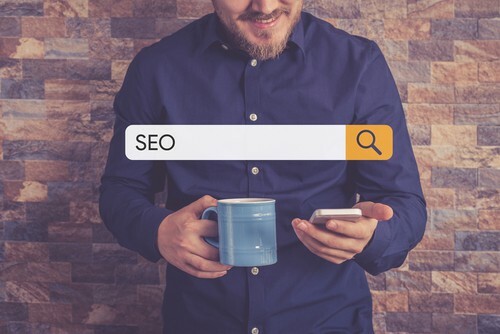 This can have a devastating impact on a publisher’s SEO as the leading search engines such as Google and Bing regularly scour the web for sites affected by SEO spam and blacklist them. This drastically reduces a website’s visibility for its relevant search terms. This entry was posted in Security, SEO on December 19, 2018 by Michael Pignataro. This entry was posted in SEO on November 26, 2018 by Michael Pignataro. 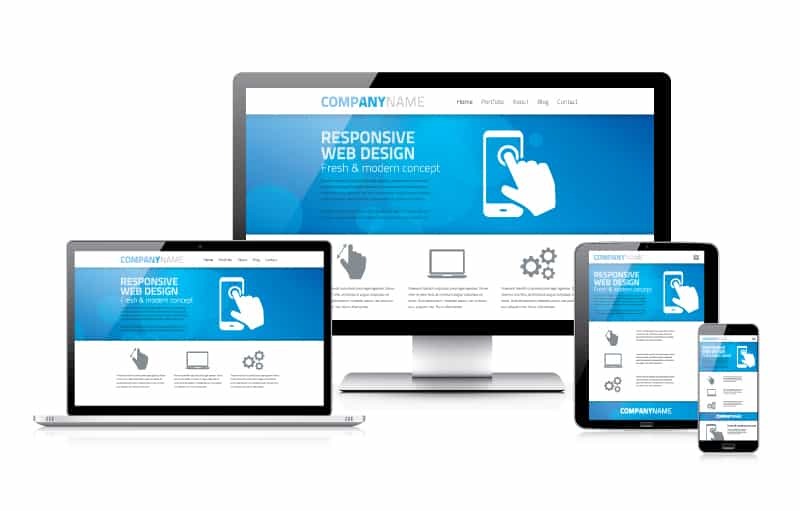 Many entrepreneurs are now building their websites on the Internet to promote their products and services. It is a great way to popularize a business locally or all over the world. However, it is not enough that you develop an appealing website. You need to market it efficiently to draw potential customers for your business by using SEO, or search engine optimization. SEO is the most effective Internet marketing strategy that could drive traffic to your website. 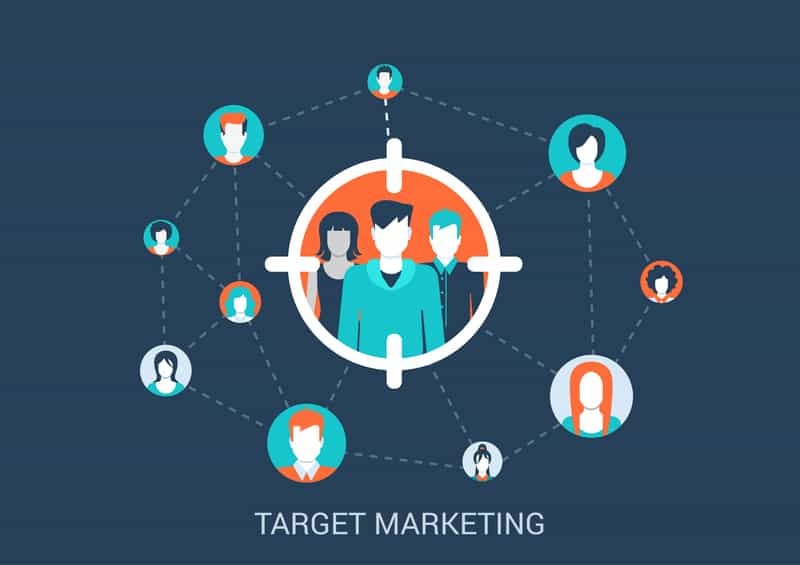 This optimization results in lead generation and potential clients for your business. This entry was posted in 'corePHP', Digital Marketing, SEO and tagged SEO on October 16, 2018 by Michael Pignataro. Running an ecommerce business isn’t a walk in the park. 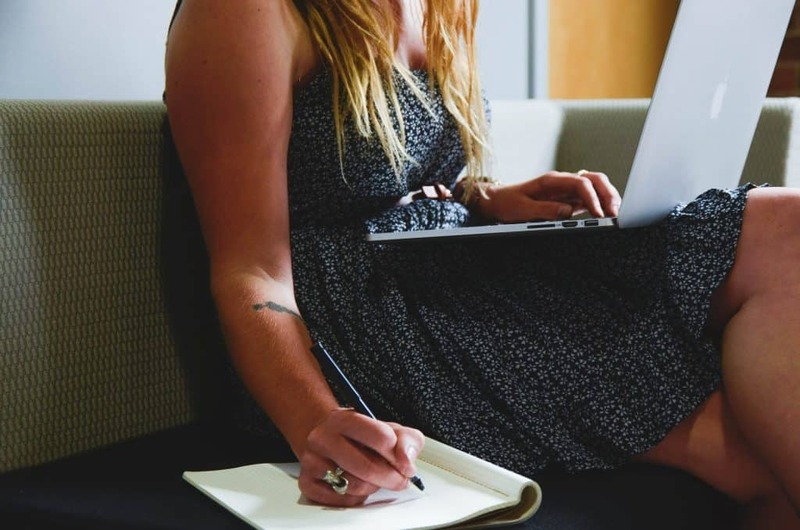 you’ve probably seen firsthand the grueling task of building an online store from scratch — not to mention the challenges that come once your store goes live, such as conducting product research, building a social media presence, and generating traffic. A few weeks after your traffic building strategies, you should begin to get visitors to your eCommerce site. Some of them might even ask questions or add a couple of products to their cart. The bad news is, most of these visitors probably won’t convert into paying customers. According to global statistics, the average conversion rate of online shoppers clocks in at less than 3 percent over the past 12 months. 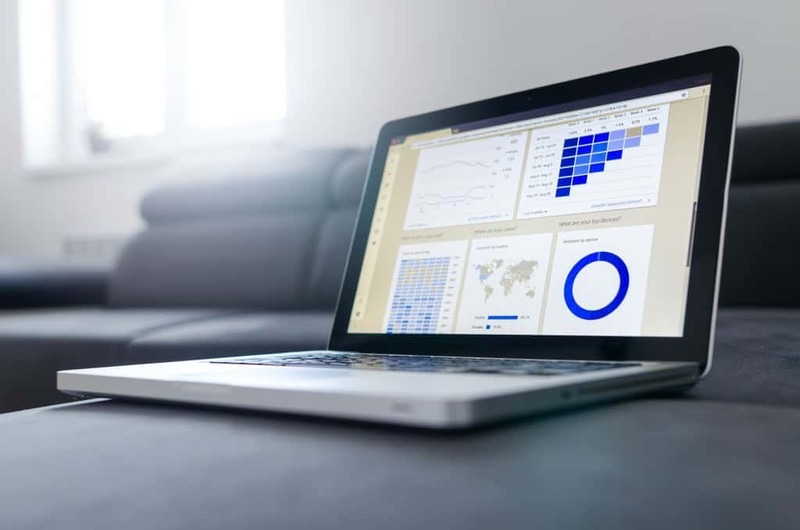 Unless you take the right measures to improve the conversion rate of your eCommerce site, the odds are stacked against your success. This entry was posted in 'corePHP', Digital Marketing, SEO, Technology Advice on September 25, 2018 by Michael Pignataro. 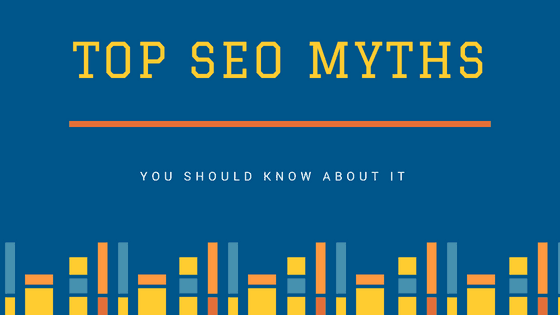 This entry was posted in SEO and tagged SEO myths on May 29, 2018 by Michael Pignataro.